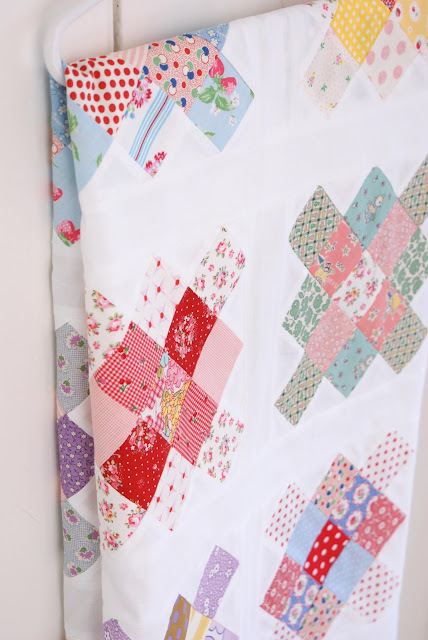 MessyJesse - a quilt blog by Jessie Fincham: GS Quilt Top Finished! Hello, hello! I'm back this week to share with you my finished granny sqaure quilt top! yayyy! I'm nearly there :) I finished off the final blocks last week and added the sashing and borders today. I really love how it's come together so far, I managed to fix those two blocks I peiced wrong grrhh! lots of unpicking, but I'm so glad I've done it now. Now it's waiting patiently to be basted and quilted ... very worried about this part, it's where I messed up my first quilt so I'm hoping I'll learn from my mistakes!? eek! That is a so pretty! Look how fresh that looks with the white sashing and edging. The print mix is lovely too. looks like a summer garden. 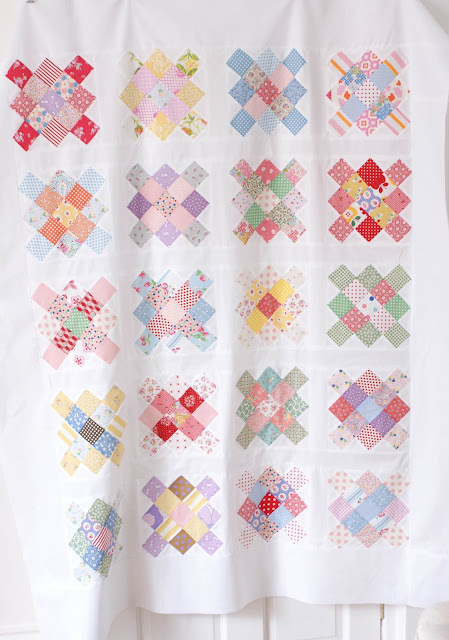 Your first quilt is looking mighty fine! Looks beautiful!! I am sure you will do just fine with the quilting! Good luck! It's beautiful! Love it with the white. I'm sure it's gonna be great no matter what you decide. Beautiful...!!! :D I love it! This must have taken you quite a while. Don't worry about the basting and quilting bit, just start at one side and work you way across, just make sure you have enough extra backing fabric. You are one clever lady! YEAH!! It looks so beautiful :) I adore all the fabrics in your grannies! Your quilt top is so cute. Love the happy fabrics. Hurray!! I'm so proud of you, I can't even tell you! It looks wonderful. And don't worry, you'll do fine with the quilting. I can't wait to see all the results of the work you've putting in around the place. You are putting me to shame. So beautiful!! I just love the colors :o) I am sure you will do great with the quilting, too! Really nice. I like it a lot. I so understand the calls of the other must do things. My list is huge and I have yet to even start on my granny square blocks. It's so pretty! Very classic. I have yet to make one....My list keeps getting too long! So fresh looking! What a sweet quilt. Found you from pinterest. Delightful to meet you! Truly beautiful! You make me want to go sew. 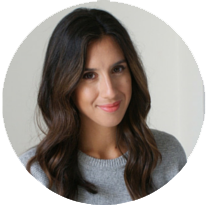 I just found you from Lovely Little Handmades and I am IN LOVE WITH YOU AND YOUR BEAUTIFUL BLOG!!! I know it's a little early in our relationship to be saying something like that ... but it's true. :) SO looking forward to more of you. Hi very beautiful~! I don't know if anyone has suggested using Dritz spray adhesive? I am a new again quilter & this stuff is great! It doesn't gum up my machine needle & just a little goes a long way. NO pins at all are needed also. Hi, I have just stumbled on your blog and I LOVE your granny square quilt. The 30's print you've used are gorgeous. I can't believe that it's only your second quilt!!!! It perfect! I'm just quilting my first quilt and wrestling it through my machine. I think a granny square might be next on my list! Aaaaahhh... I am tempted. Am not sure if I can resist these granny square blocks anymore. Yours is gorgeous. :D Am not sure how I ended up here but it is sure a nice place to visit. Consider me your latest addition to your followers list. :D See you again soon. So pretty! Love the blocks!